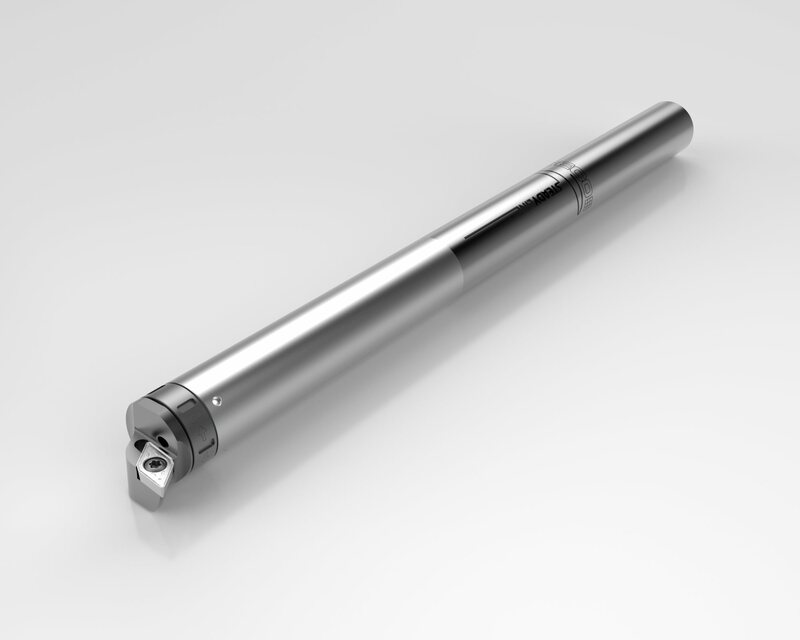 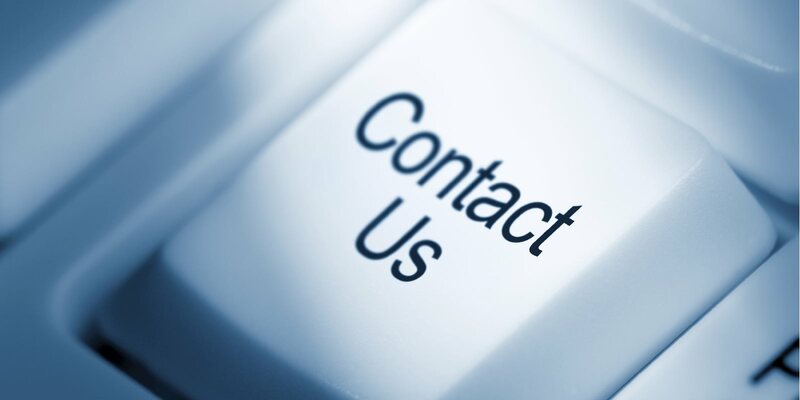 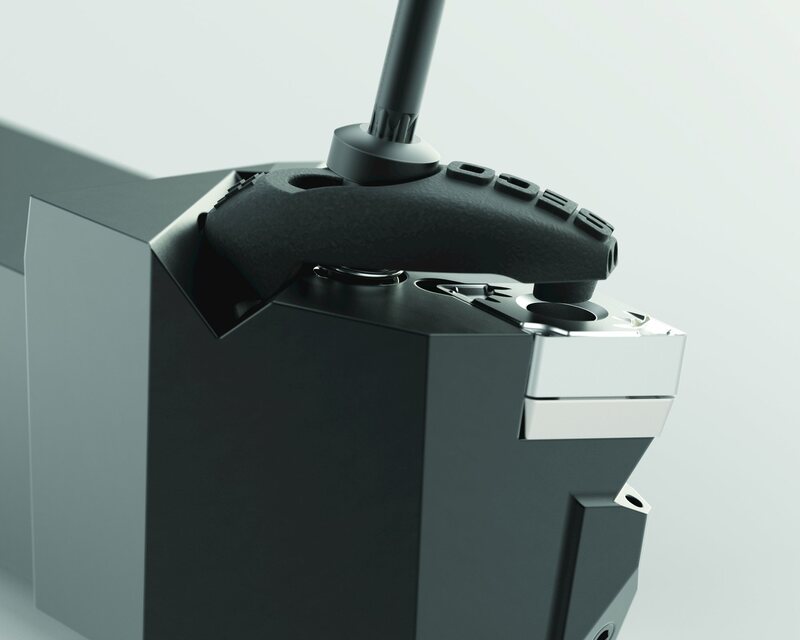 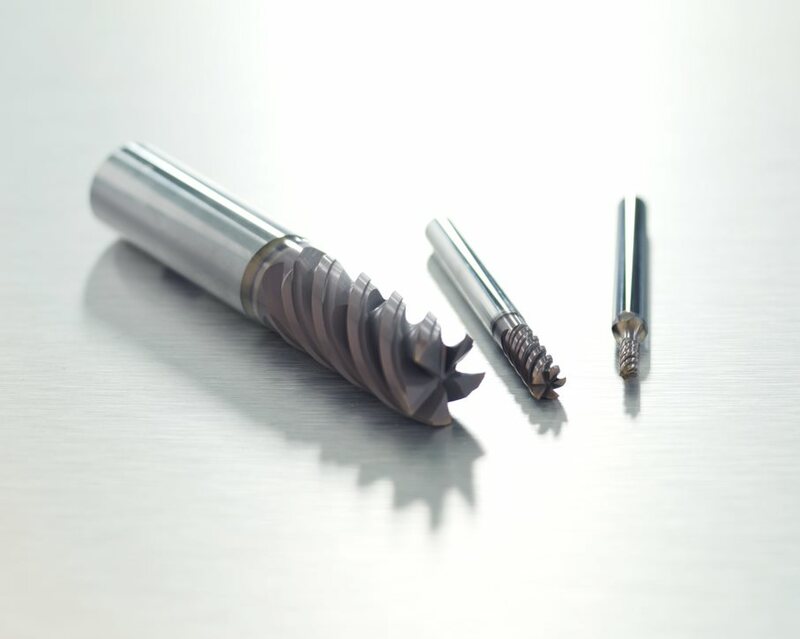 DOES AVERAGE MACHINE POWER HINDER YOUR FACE-MILLING PERFORMANCE? 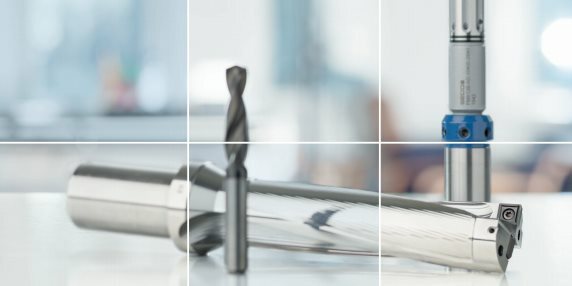 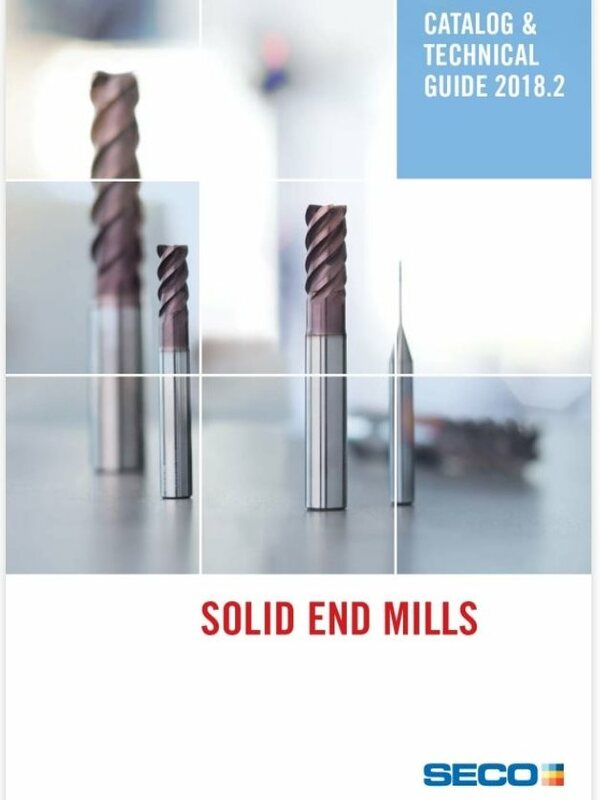 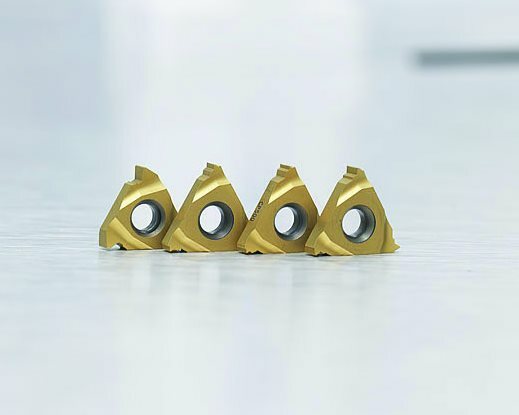 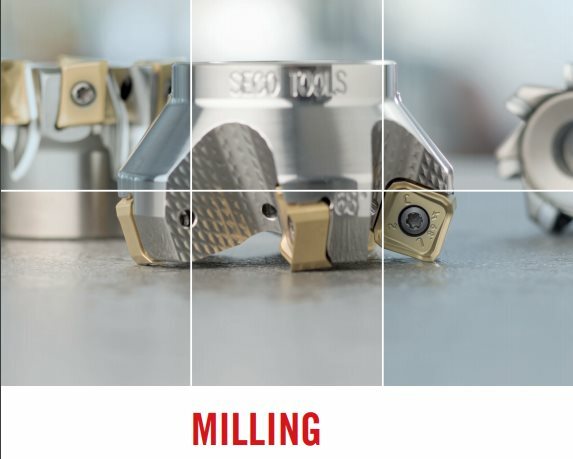 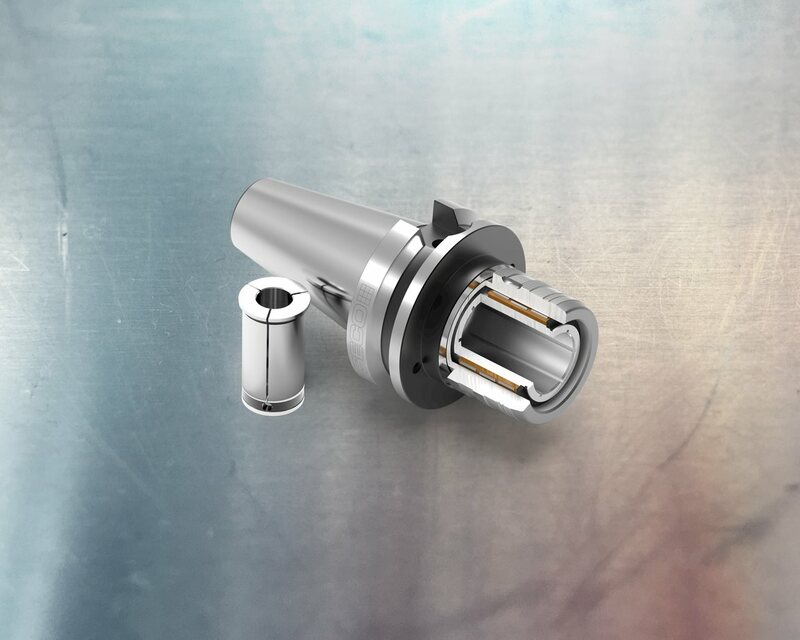 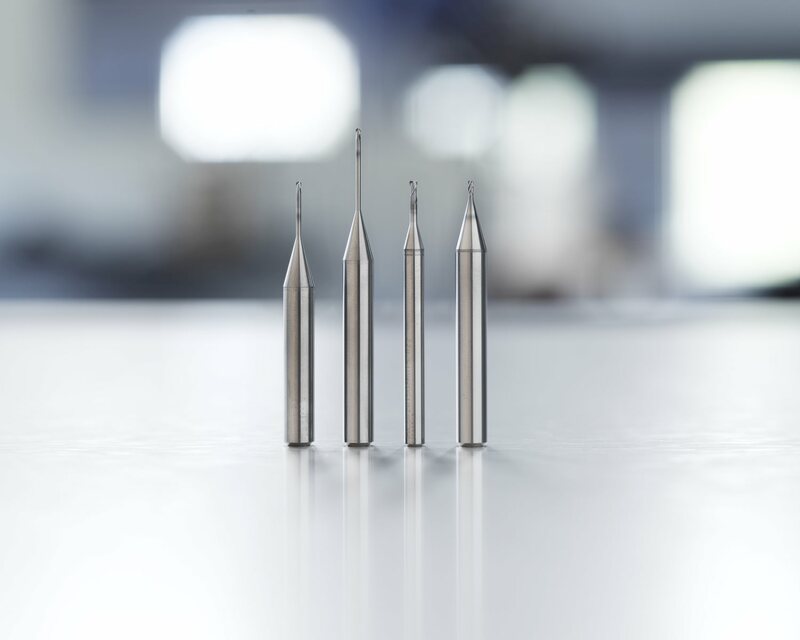 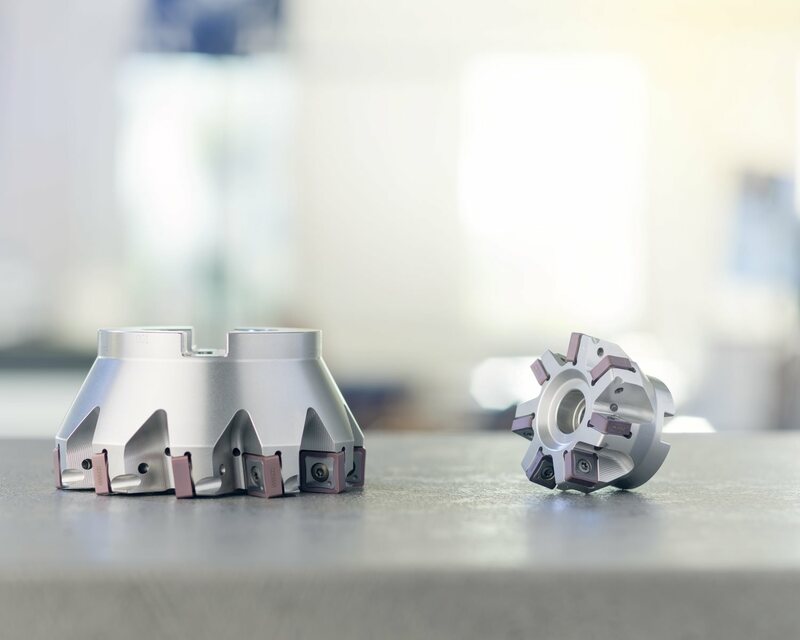 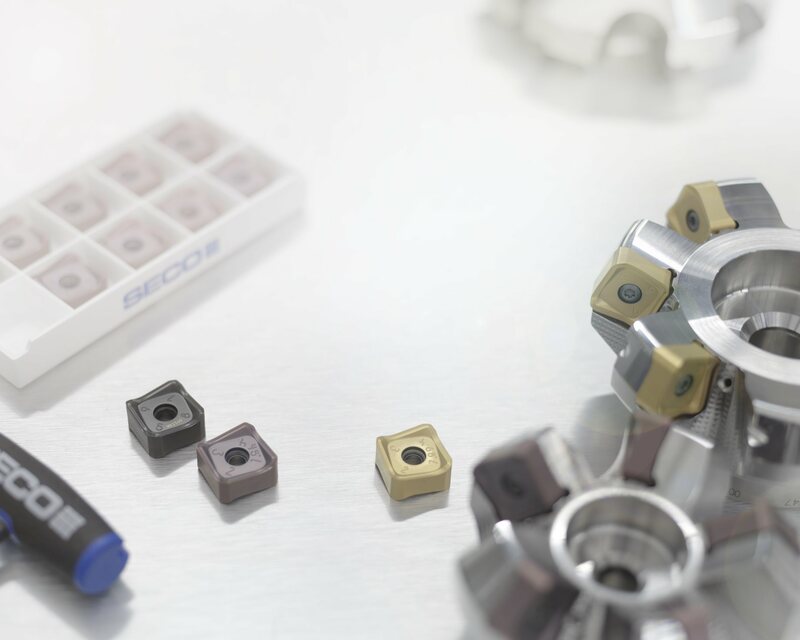 Maximize machine output and gain lower cost per cutting edge thanks to the eight double-sided, multi-edge inserts of the Double QuattromillTM 14 face milling cutter. 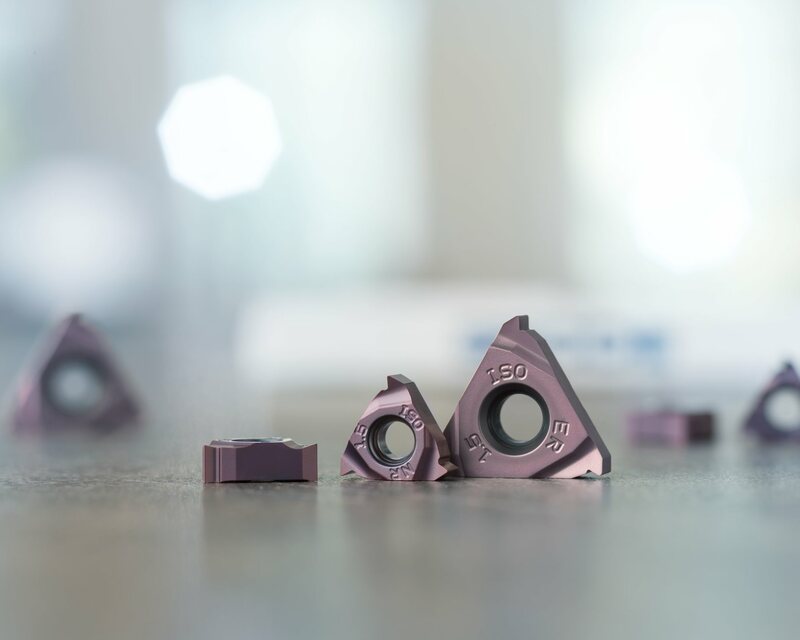 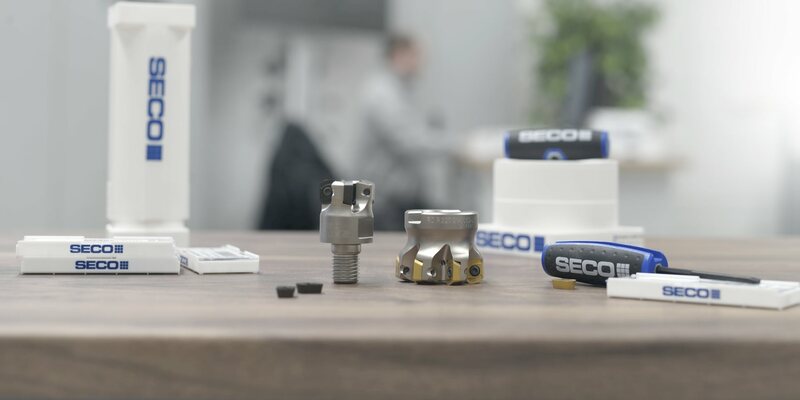 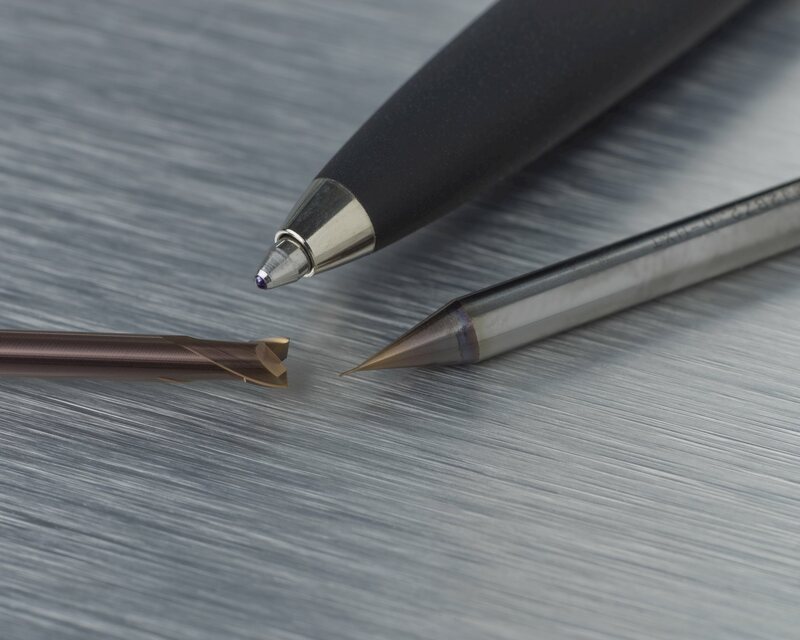 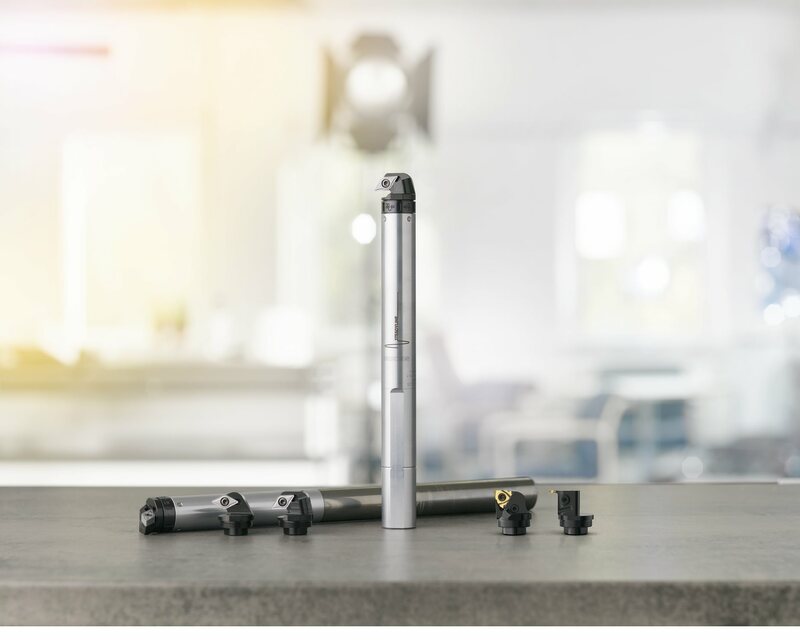 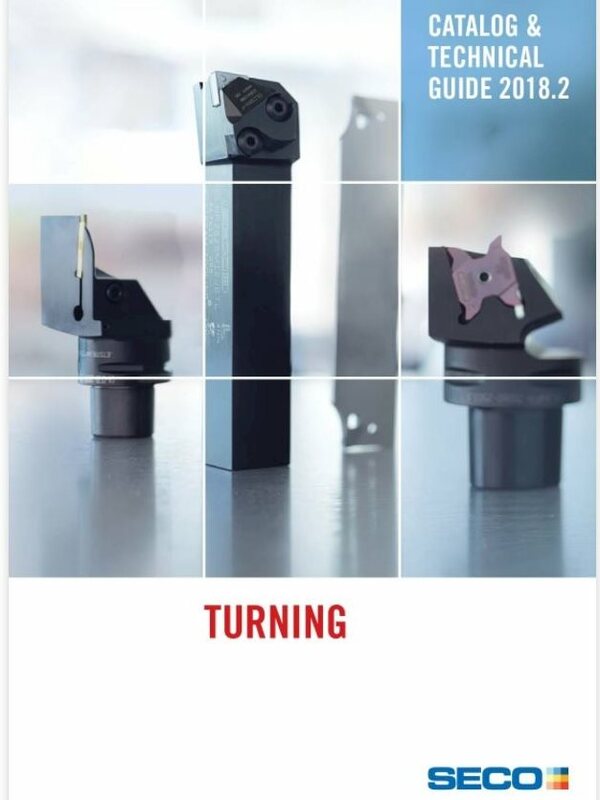 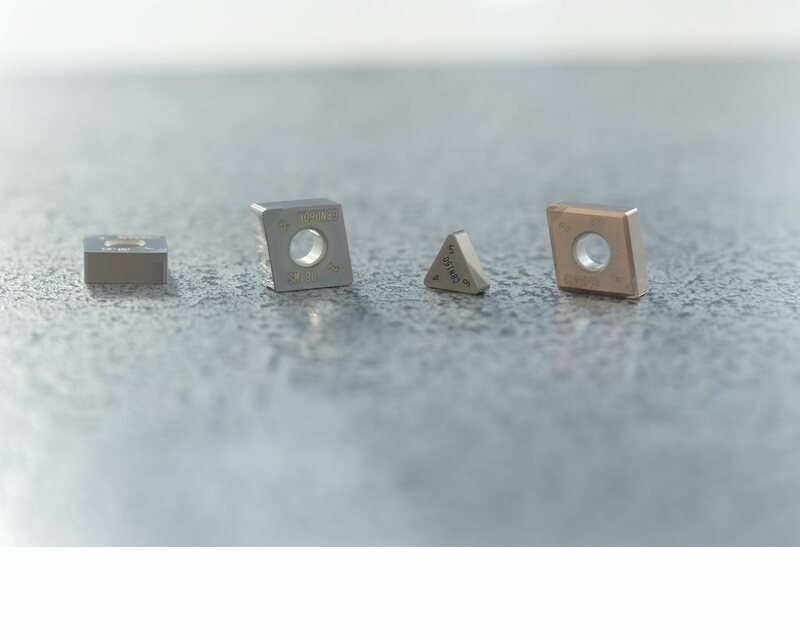 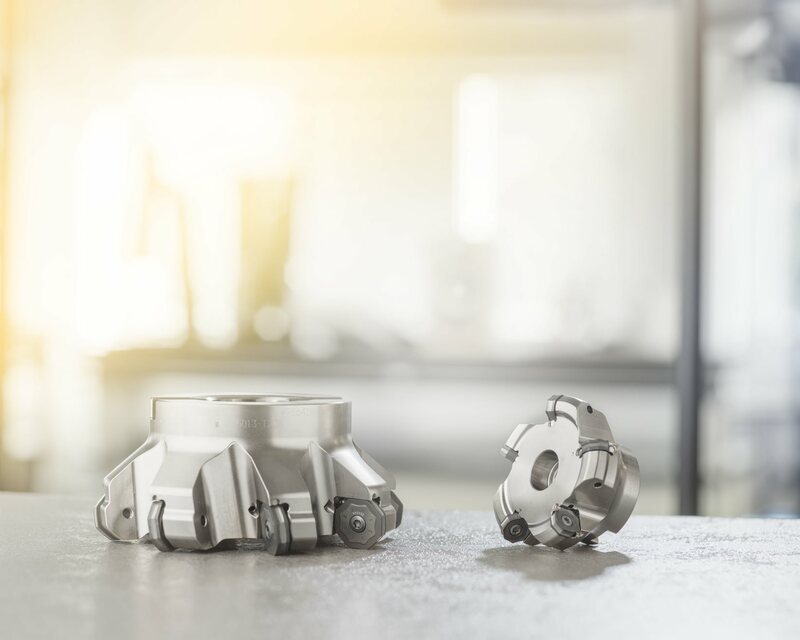 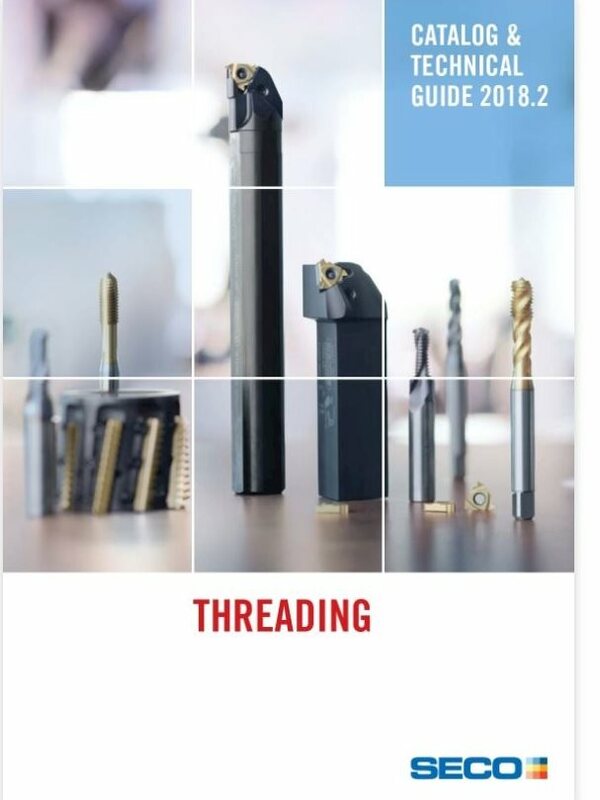 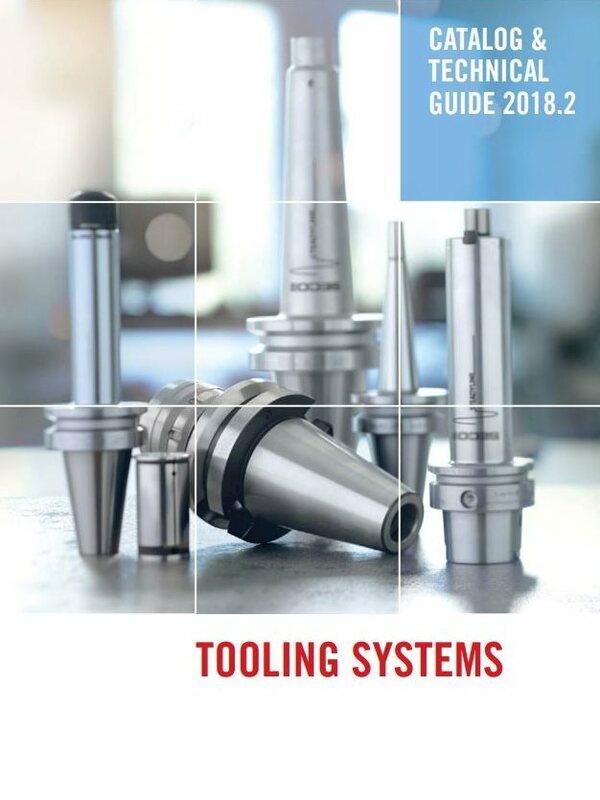 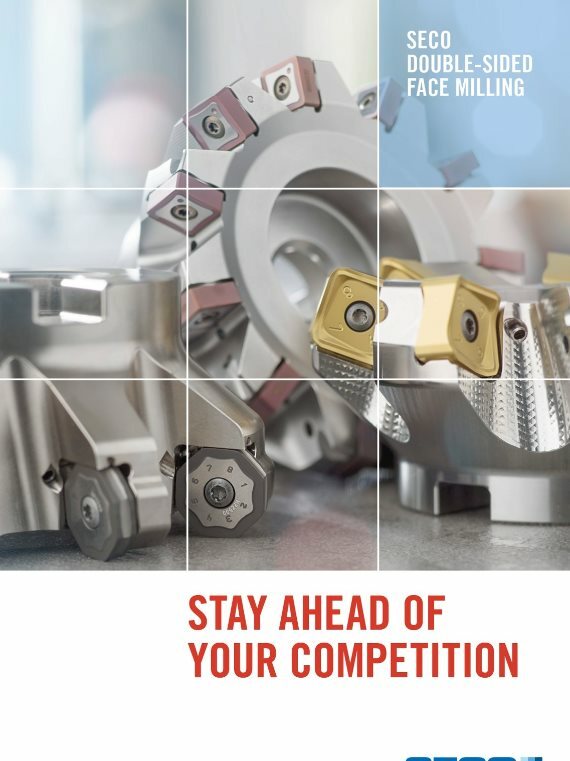 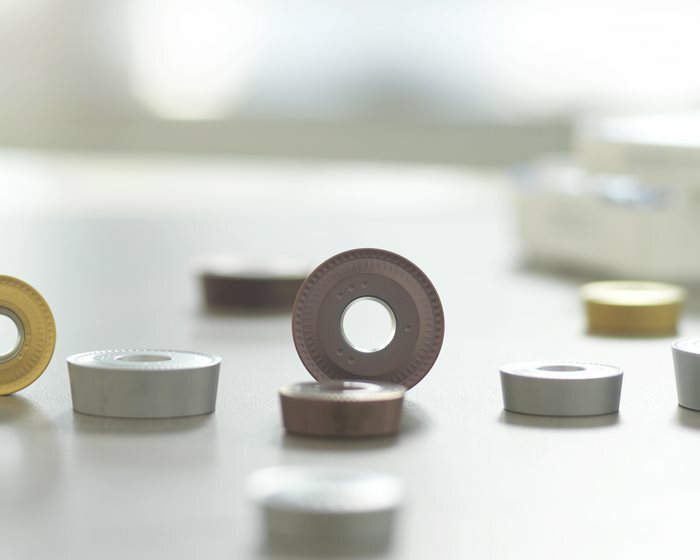 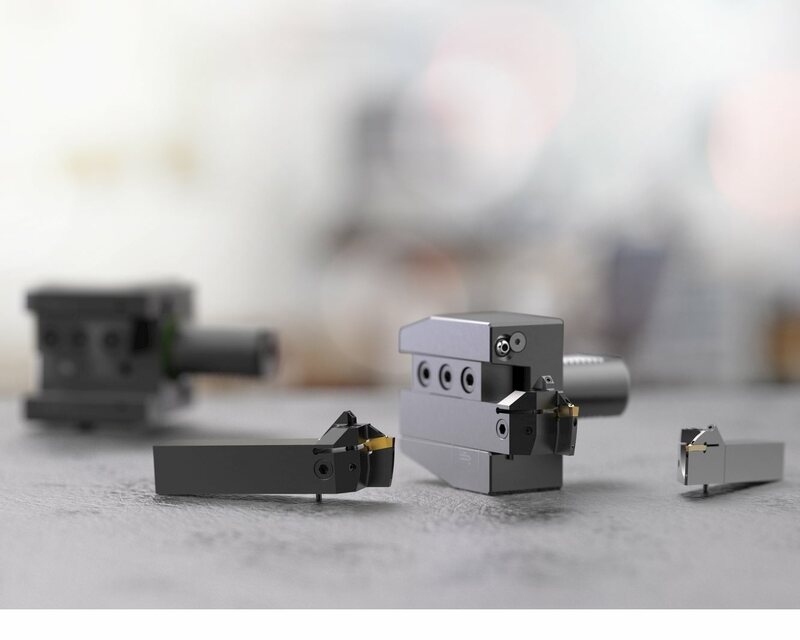 The specially developed and extremely free-cutting insert geometries actually lower cutting forces and require less machine power while also ensuring workpiece stability.